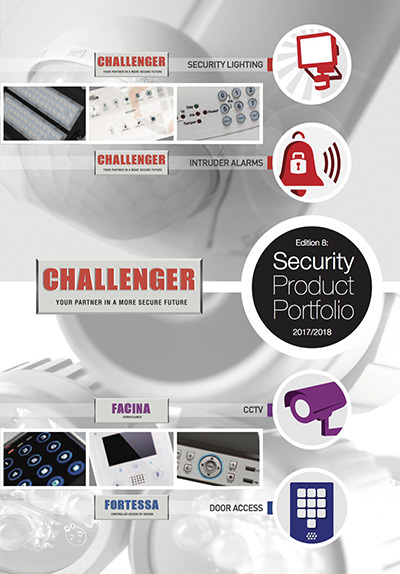 Established for over 29 years, Challenger Security Products has earned an enviable reputation offering a fantastic range of security and lighting products. 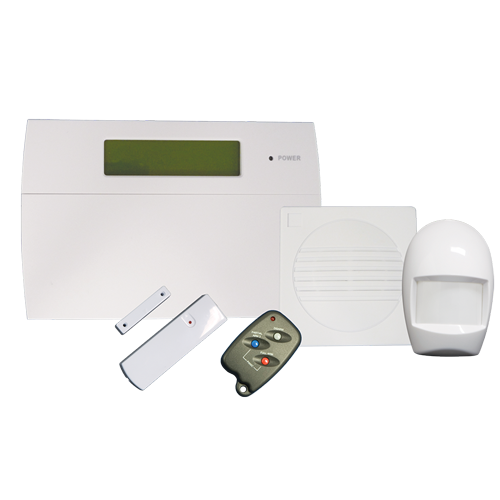 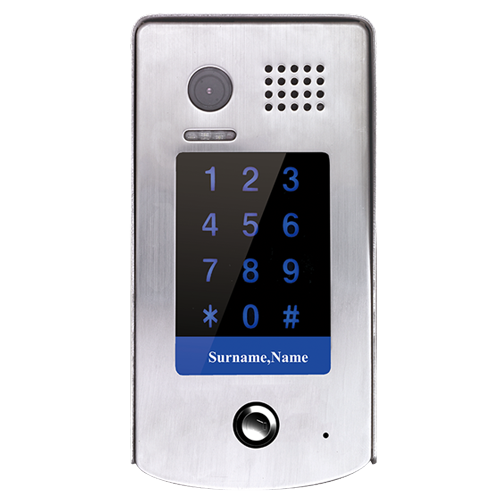 We pride ourselves on providing a full, one step solution to your intruder alarm, security lighting, CCTV & door access requirements with a constant product development program to embrace the latest technology. 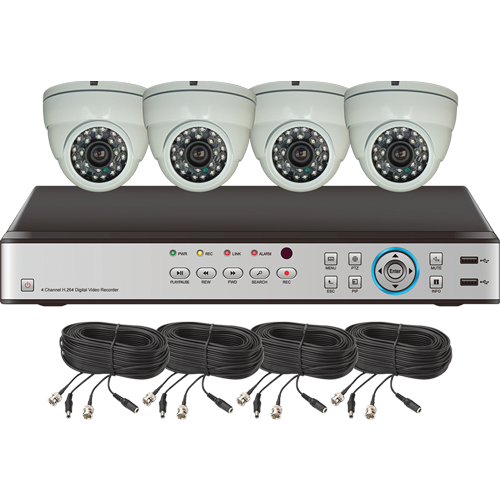 Experienced and friendly staff are on hand to assist in choosing the right equipment for the job, and peace of mind is assured from our own technical support team. 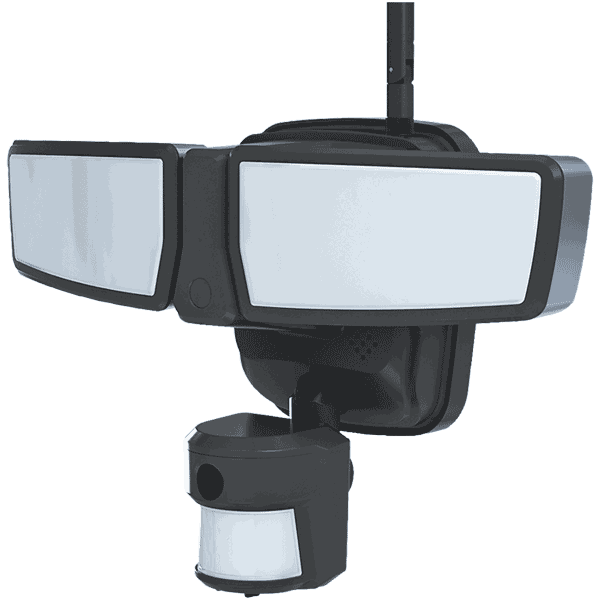 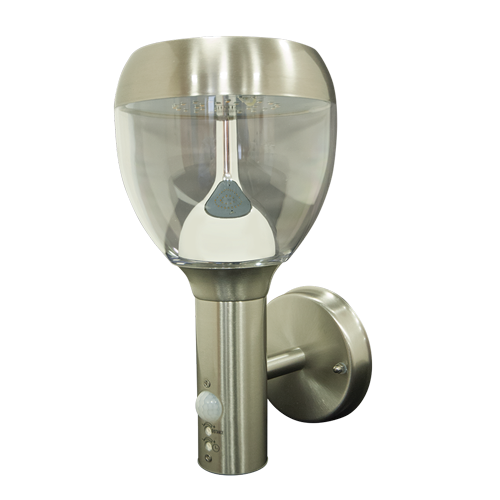 Challenger are pleased to announce the launch of their WIFI accessible HD Camera Floodlight. 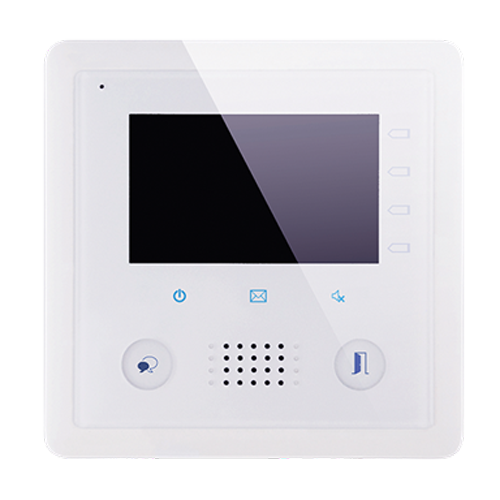 The SLFLEDWIFI offers the ultimate in perimeter protection giving peace of mind, especially as the nights draw in. 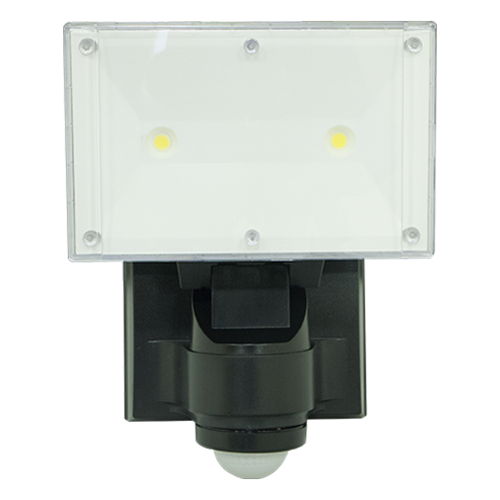 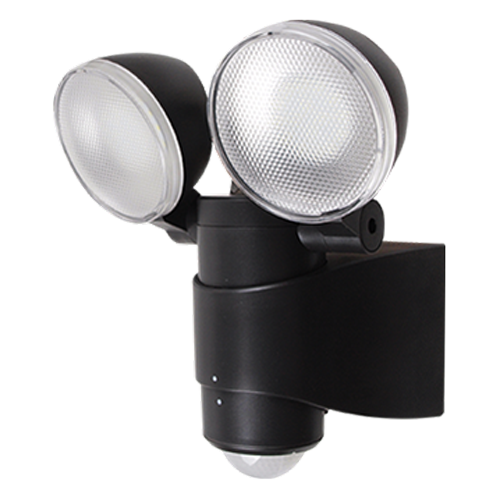 The floodlight detects intruders, floodlights the area, records HD video, alerts over the internet via iOS or Android devices & allows remote monitoring through video & 2 way speech.